Norway is a spectacular land, filled with glaciers, mountains, forests and rivers. Norway is at the top of the world. It is bounded on one side by the Norwegian Sea and Sweden on the other. Norway is a long and narrow country. At one point, it is only 50 miles wide. 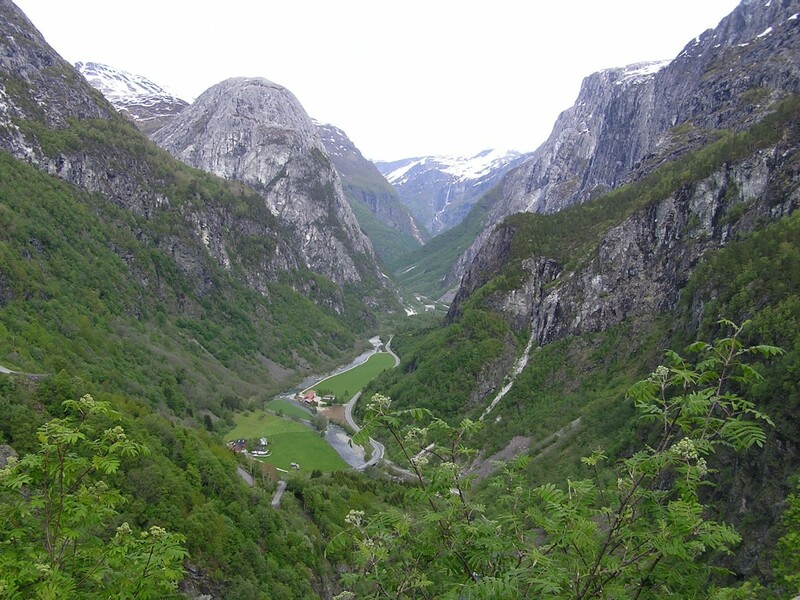 Most of Norway is too mountainous for farming. In some places, the sea comes inland in narrow inlets. Glaciers made valleys that are filled with sea water. These long inlets are called fjords. People live here. They farm or fish. Norway has some spectacular wildlife including – Raindeer, Bears, Lynxes, Polar Bears, Wolves. This is a video presentation of some of the famous nature attractions in Norway. Question: How do most people earn a living here? Answer: Many people are involved in building ships and shipping. Others fish or work in offshore oil production. Question: What do people like to do here? Answer: People enjoy snow sports, especially skiing. Norway is the birthplace of skiing. During the winter, many people travel by skiing. Here’s a map of the country of Norway and all its cities and villages. Zoom in to get into street level or zoom out to see other countries around Norway! You can see the terrain, but also see the roads, images of the buildings and even take a 3D tour through the streets of the cities of Norway, as though you are actually there! Enjoyed the Earth Science for Kids all about Norway info? 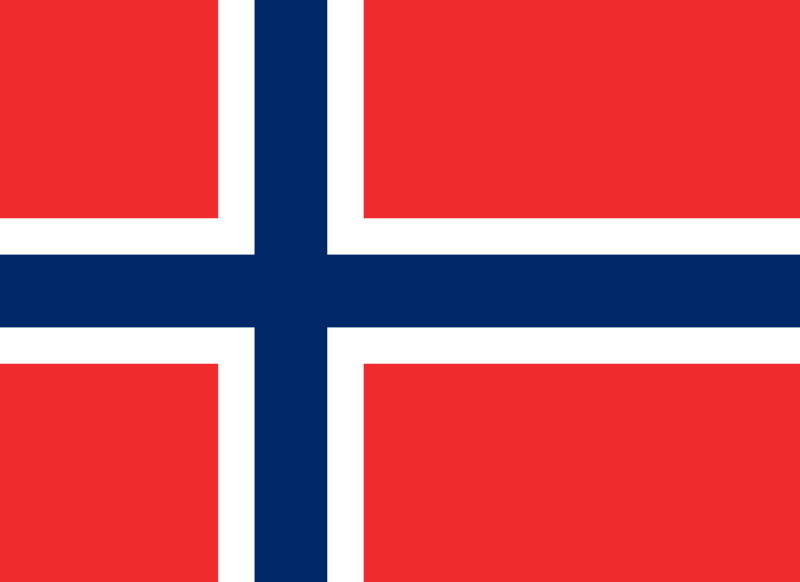 Take the FREE & fun all about Norway quiz and download FREE all about Norway worksheet for kids. For lengthy info click here. Declan, Tobin. " Norway Facts for Kids ." Easy Science for Kids, Apr 2019. Web. 21 Apr 2019. < https://easyscienceforkids.com/all-about-norway/ >.